A delight to children and a scourge on bare feet everywhere, Lego is easily one of the most popular toys in the world. Here’s some fun Lego facts: the Lego brick was patented in 1958 by Danish carpenter Ole Kirk Christiansen. It was named after the Danish phrase leg godt, which translates to play well. 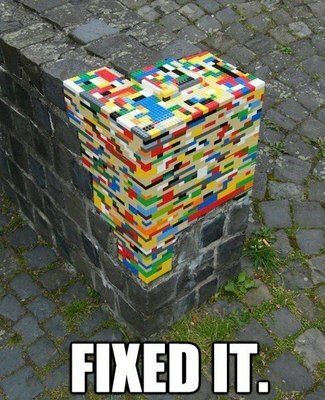 And Lego is thought to help children develop their problem solving and technical skills. If a centre designed entirely for Lego play sounds too good to be true, you’re about to hear some good news. Moore Educational, an Australian company that distributes Lego to Australian schools, has a Lego Educational Centre in South Brisbane (2/78 Merivale Street). The centre runs a variety of fun and educational programs for children of all ages. Their Sunday Funday is the most flexible – just show up at 11.00am, noon, or 1.00pm, pay $5.00 per person (recommended age is ‘4-99 ’, so mums and dads are welcome to participate as well), and enjoy 45 minutes of Lego building fun. 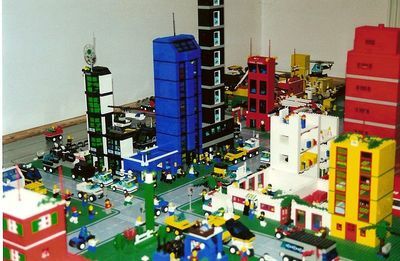 There’s a different theme each Sunday – Lego Community, Mad Machines, Space Odyssey, or Fantasy Fun. Note: Sunday Funday is not available during Queensland school holidays. Buddy Builders is a more structured workshop, where children use problem solving and creative skills to ‘Make it Go’. The cost is $15 per person, or $60 for five lessons, and bookings are essential. The Lego Education Centre also offers runs a variety of birthday programs, excursions for primary school children, and even team building activities. Hi Naush, their phone number is 3844 6337. My son is a fan of lego, but is there your phone number so we can contact you?